Each Division has its own Board of Directors and organizes a variety of gatherings and special events to give members an opportunity to network and conduct business locally, and to study relevant projects and developments. These events can range from simple, no-host mixers at a bar or restaurant, to open houses hosted by member companies, panel discussions and educational sessions, behind-the-scenes visits to local attractions, holiday parties, or gatherings in conjunction with an industry trade event being held in the region. The themed entertainment industry is a community largely dependent on relationships. 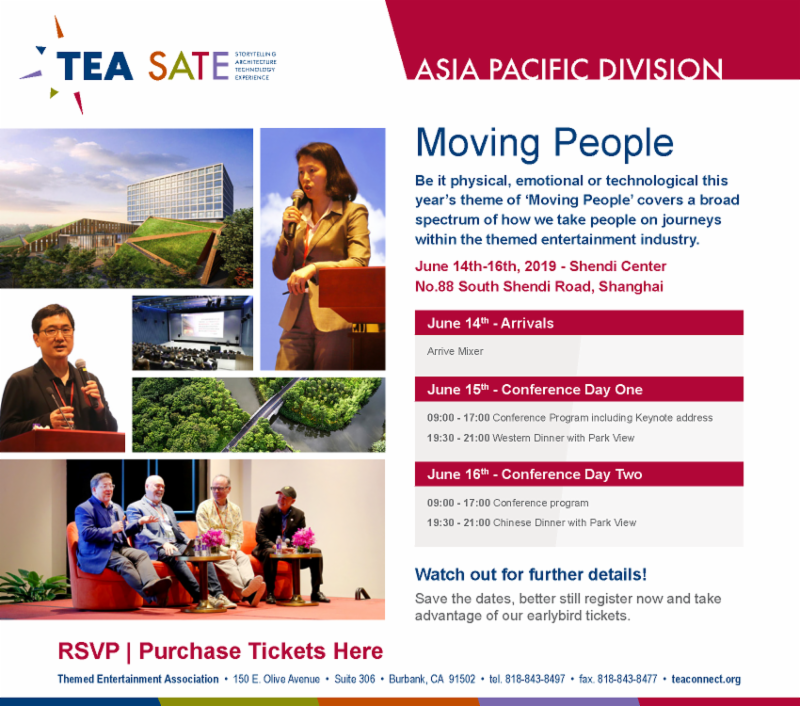 It is inherent in TEA’s mission and culture to encourage networking and a full calendar of events. 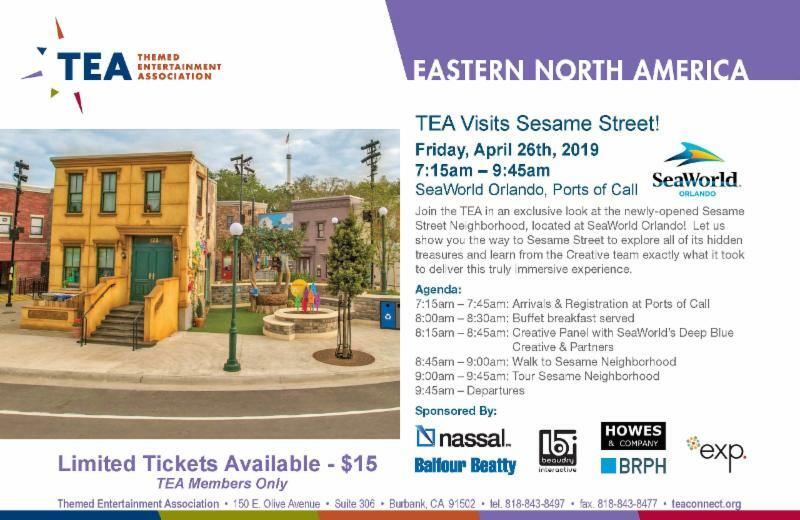 If you are a TEA member, you will get the best value from your membership by attending as many TEA events as possible. 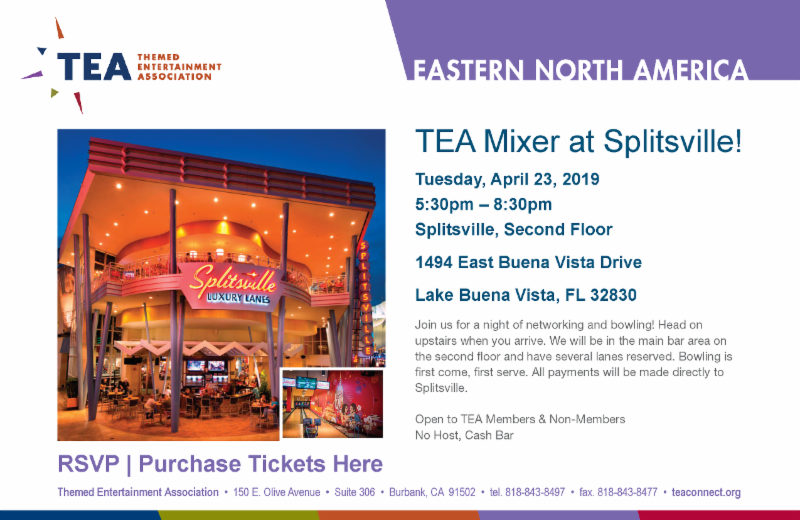 If you are considering TEA membership, connecting with the local Division and attending TEA events is one of the best ways to learn about the industry and the Association. Some events are members-only, but many are open and welcoming to guests. 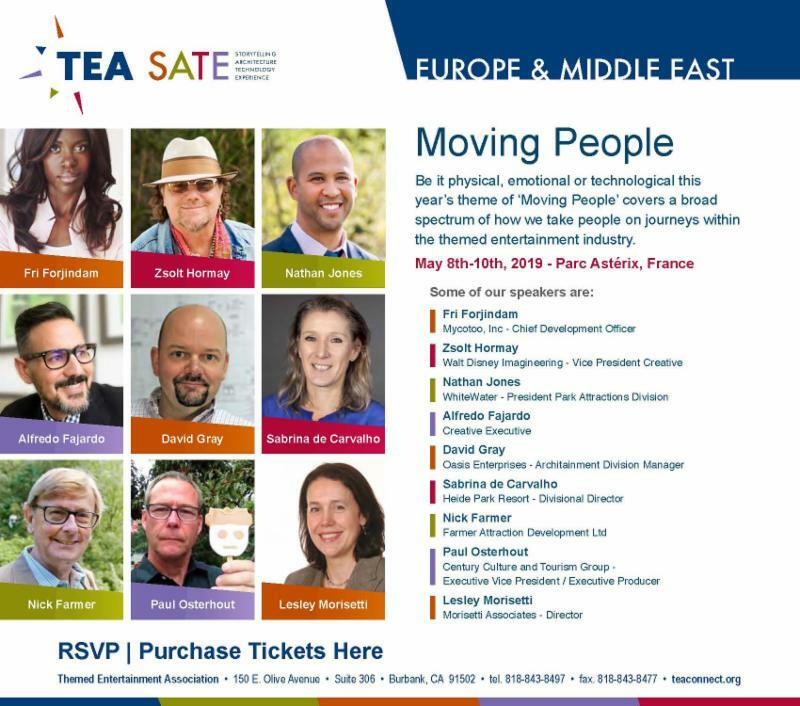 You are encouraged to keep track of events happening within your TEA Division and, when traveling, to attend events in other TEA Divisions to further enlarge your network. 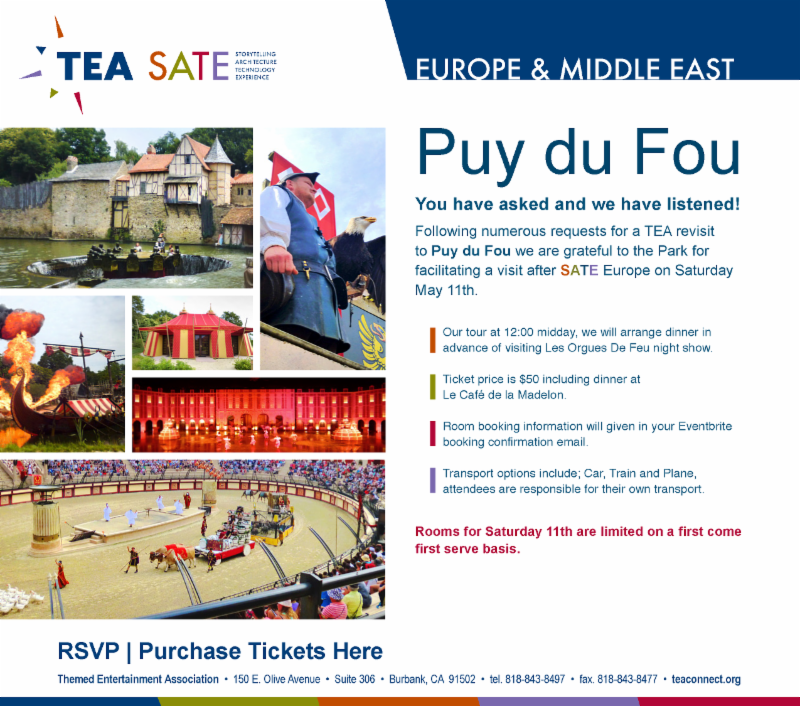 Division events are regularly announced via TEA social media streams, emails to members, newsletters and the TEA Events Calendar. If you are interested in helping to organize, host or sponsor an event in your TEA Division’s geographic area, don’t hesitate to contact a member of the Division Board with your ideas. 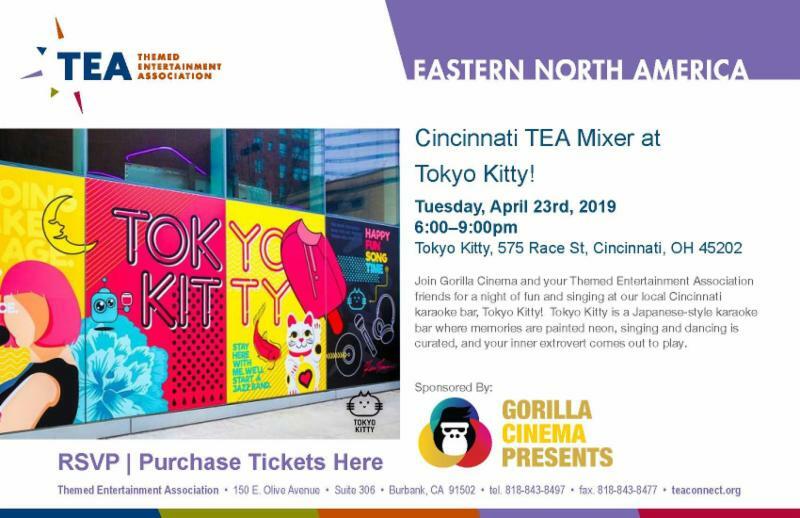 You don’t have to be a Board member to be active in your Division, but you do want to work with your Board to create and promote your event under the TEA umbrella. If you aren’t sure whom to discuss your ideas with, please contact the TEA Headquarters.